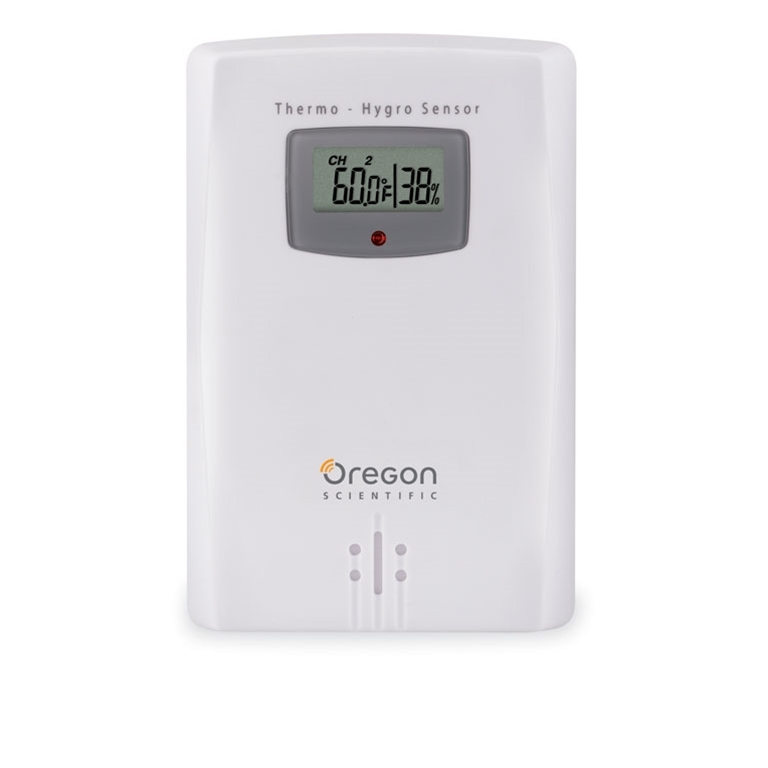 Oregon Scientific THGR122NX Wireless Temperature and Humidity Sensor with Display is a thermo-hygro sensor that collects both the temperature and humidity and transmits the information to the main unit on compatible products on one of three user-selectable channels. Can be used indoors or outdoors. The THGR122NX also features an on-board LCD screen that displays the temperature and humidity. This sensor is compatible with various multi-channel products from Oregon Scientific. Great temp humidity sensor with a display. It gives me the option to look at the temp from my greenhouse. Copyright © 2000-2019 ExploraStore®, LLC. All Rights Reserved. Well that's a shame... Your cart's currently empty. Well that's a shame... Your Wish List is currently empty.